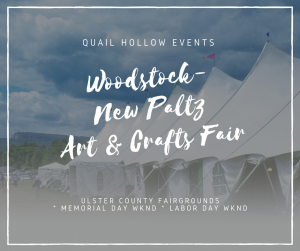 The Woodstock-New Paltz Art & Craft Fairs are held twice a year, on Memorial Day and Labor Day weekends, at the Ulster County Fairgrounds, New Paltz, N.Y. (Exit 18 NYS Thruway). 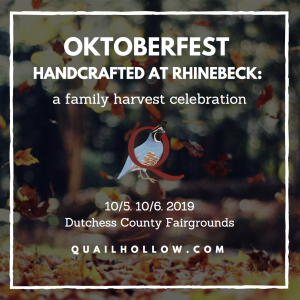 The First Annual Oktoberfest at Rhinebeck: A Handcrafted Family Harvest Celebration will be held October 5th & 6th, 2019 at the Dutchess County Fairgrounds in Rhinebeck. Please visit Dutchess Tourism for a complete listing of local area hotels and motels. 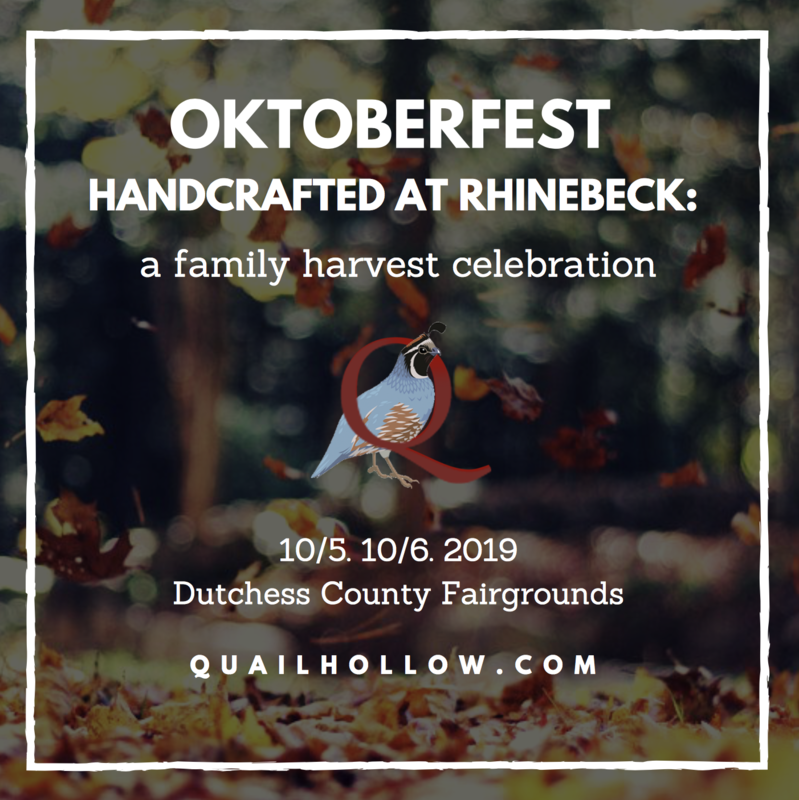 Hundreds of juried artists and crafts people, musical entertainment, craft brew and regional wine, supervised children’s areas, health care products, live demonstrations and more make these iconic handcrafted events not to be missed!